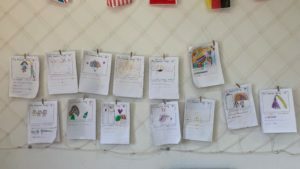 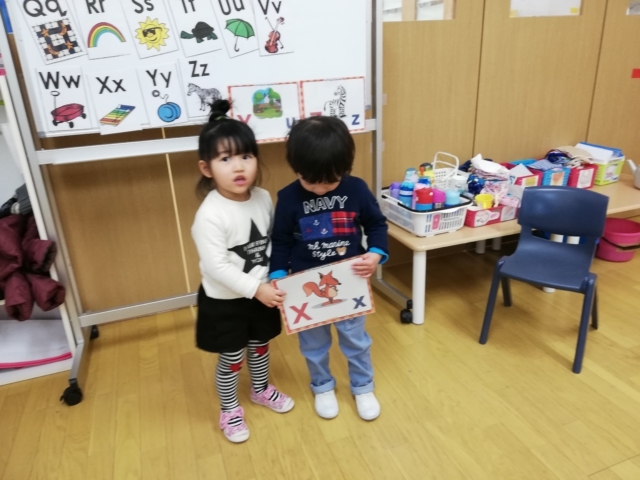 Look at our youngsters who did a good job in following their teachers' instructions. 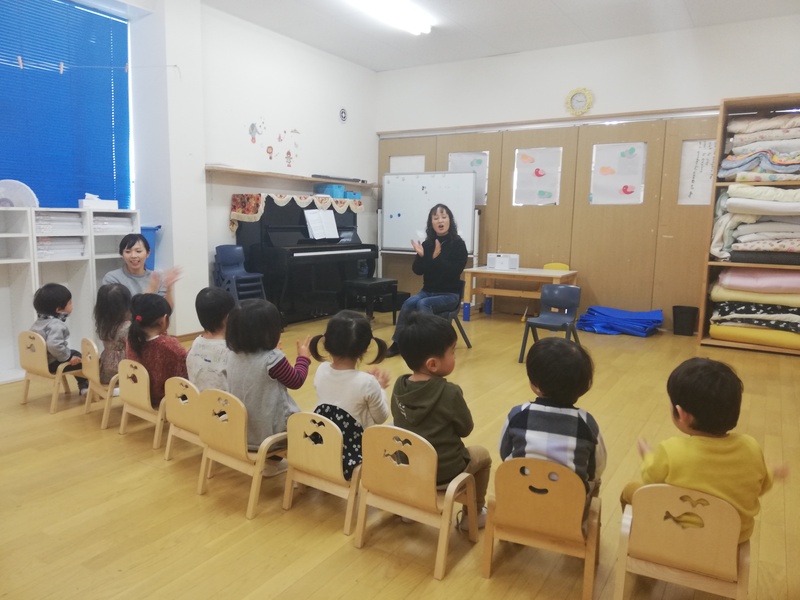 Lagoon class had a good time singing and dancing in our Music class. 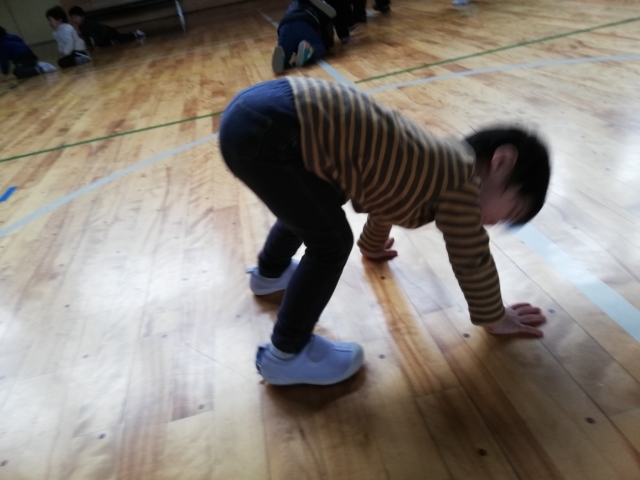 Look how they move! 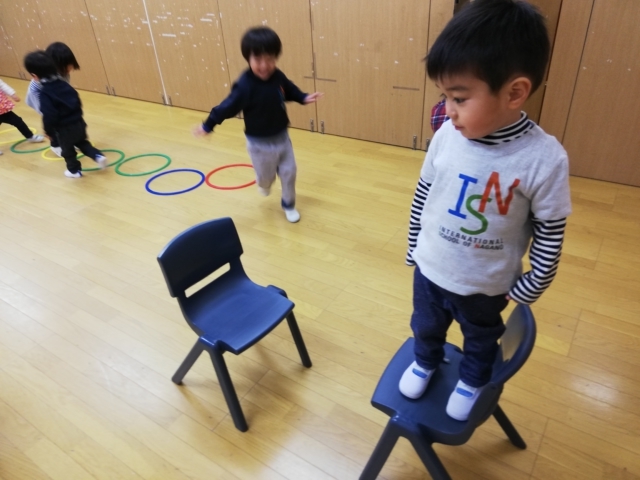 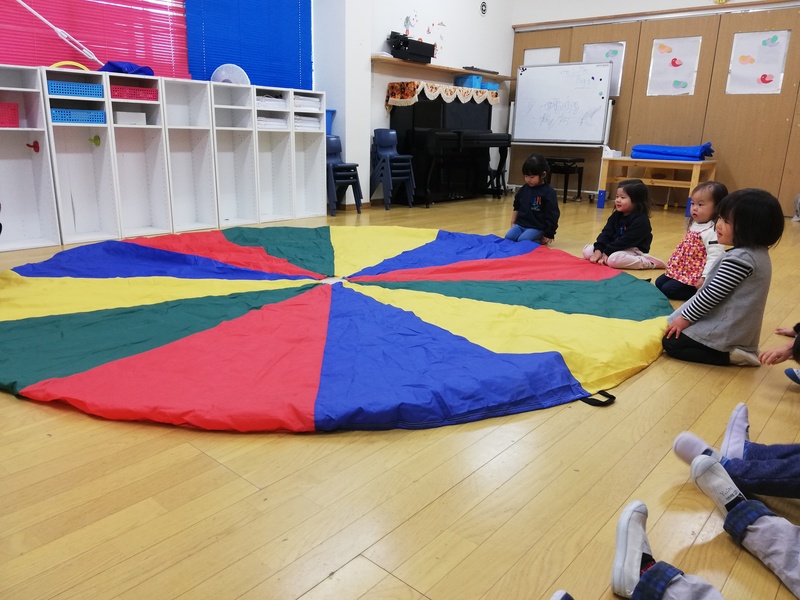 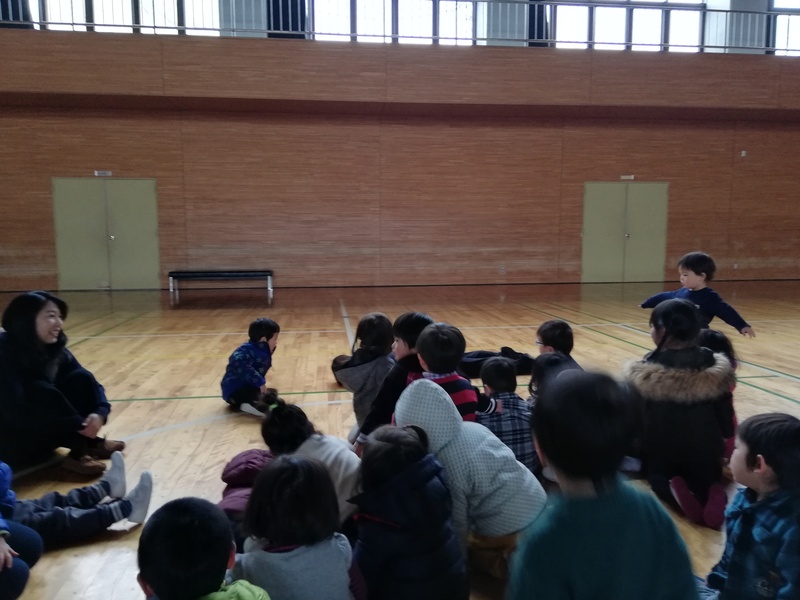 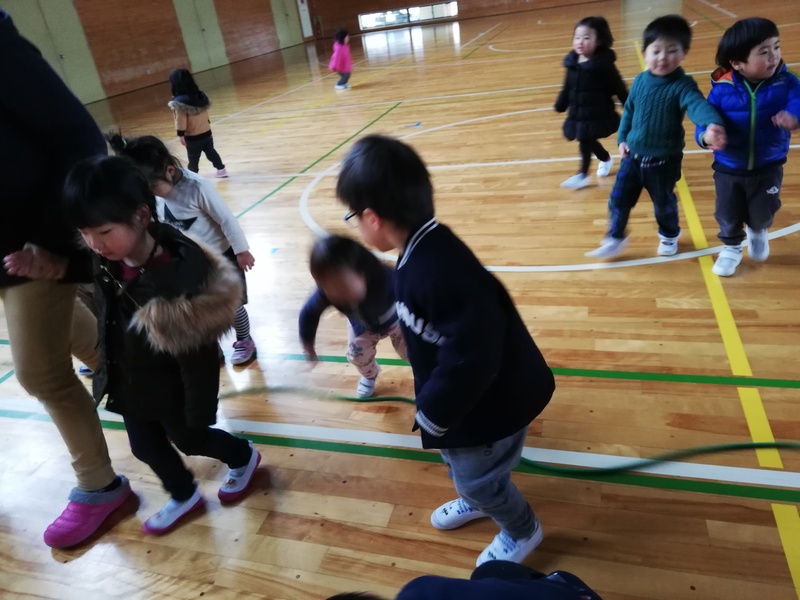 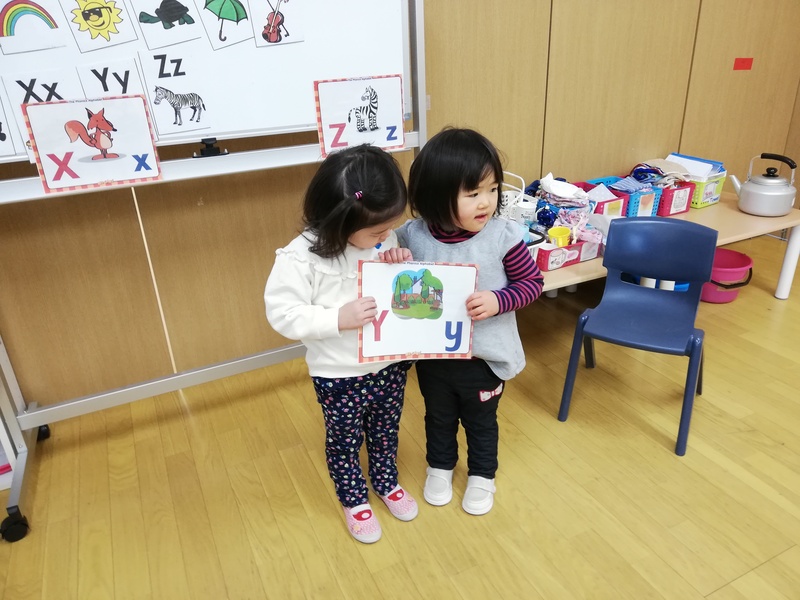 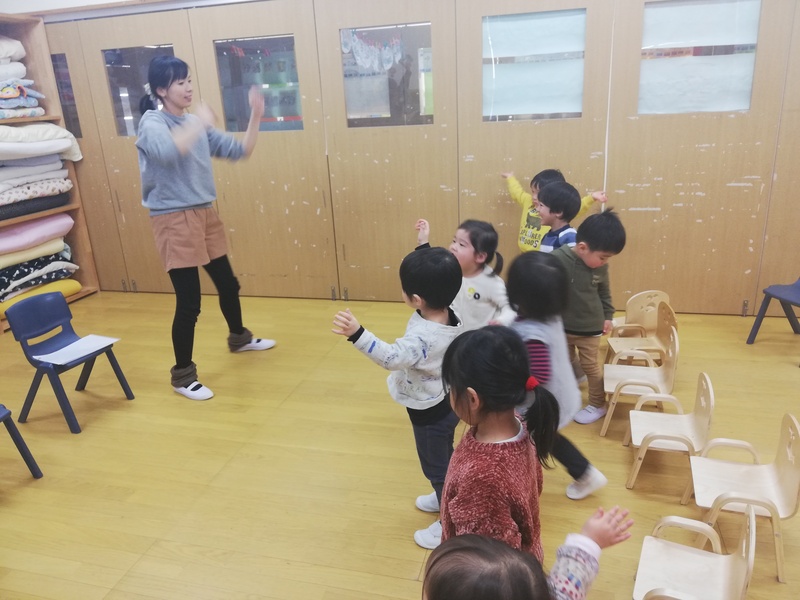 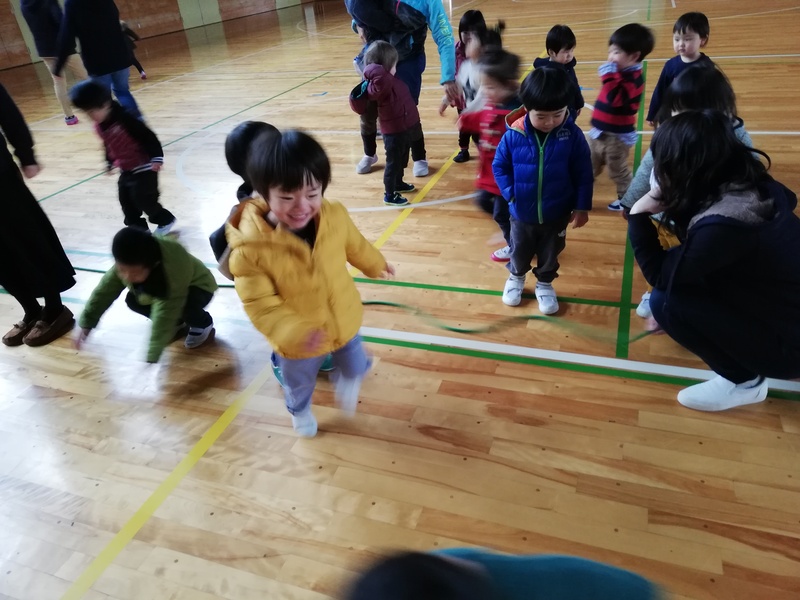 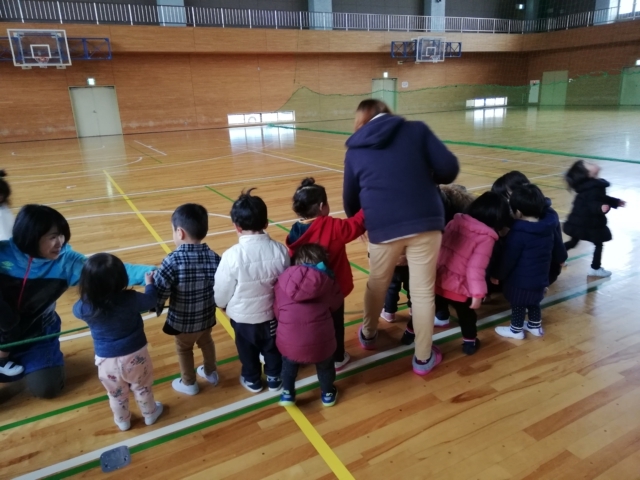 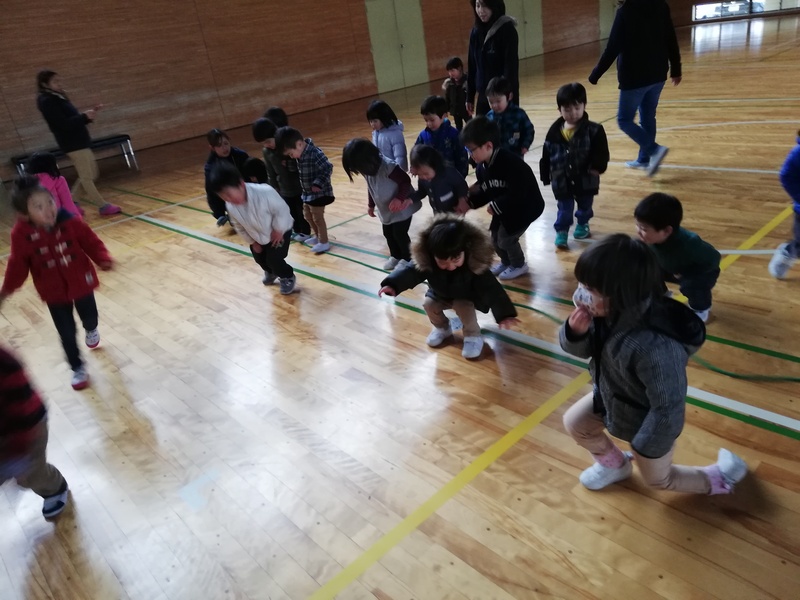 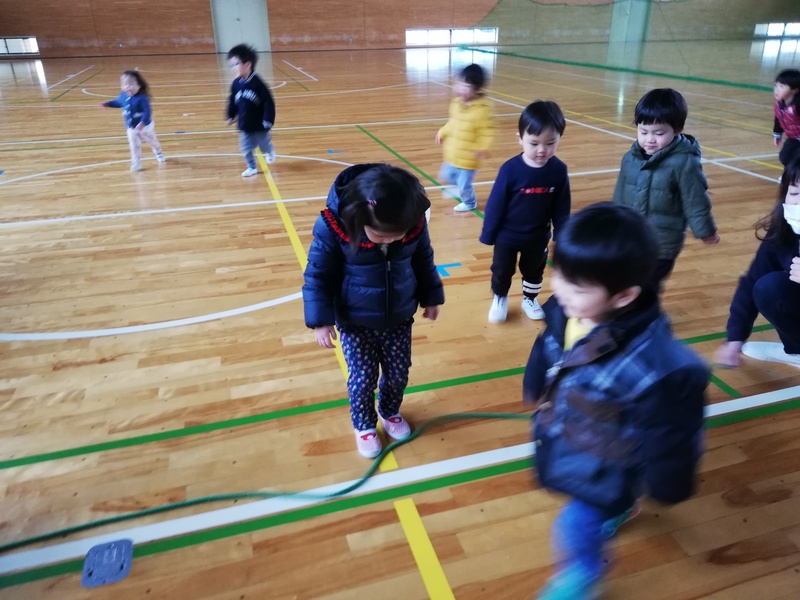 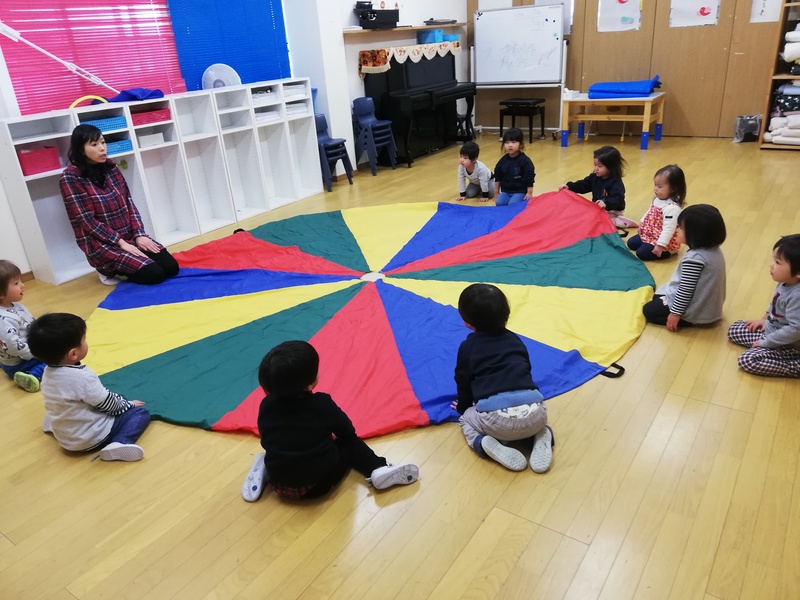 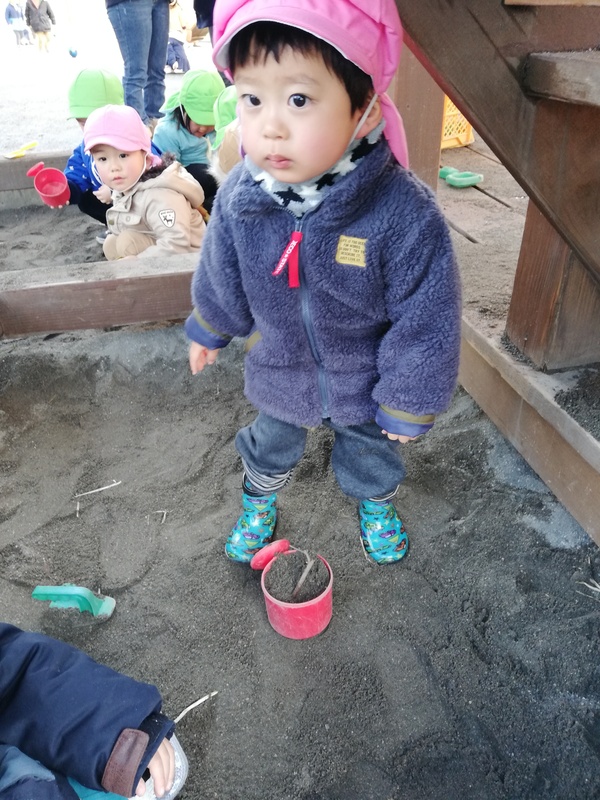 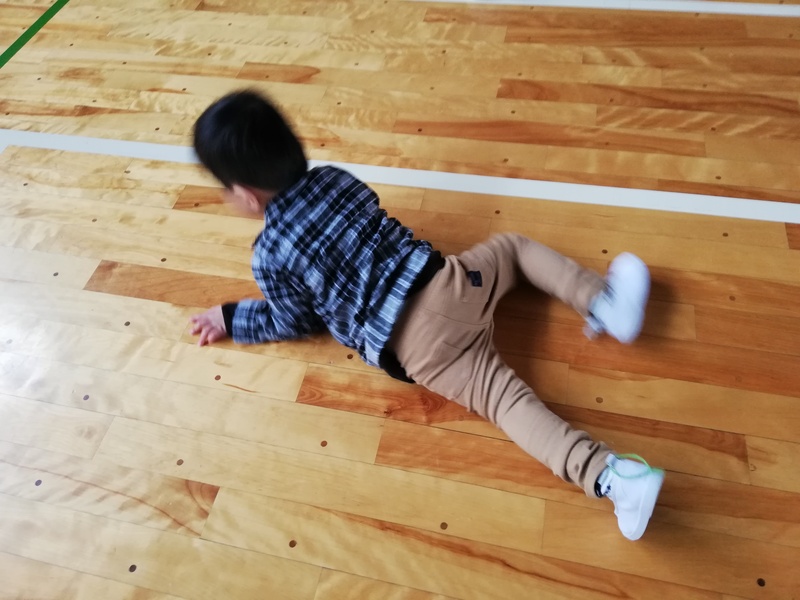 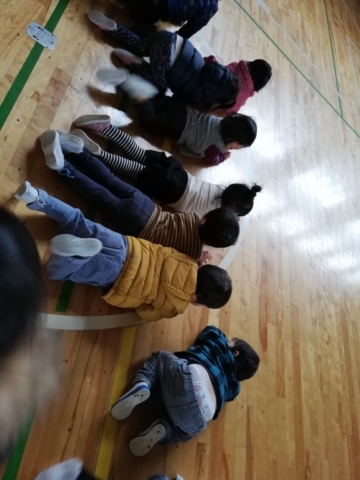 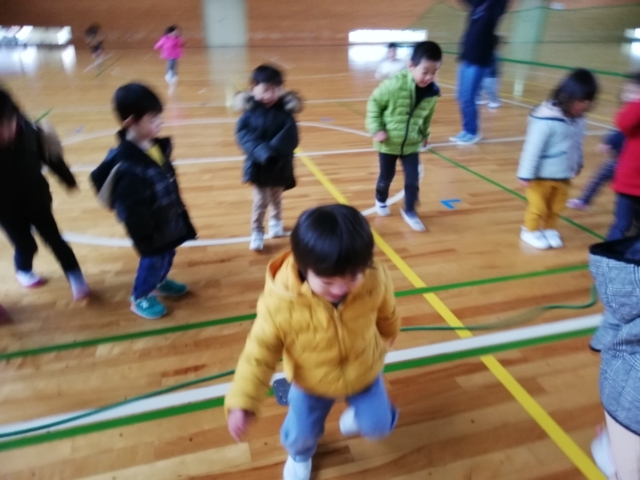 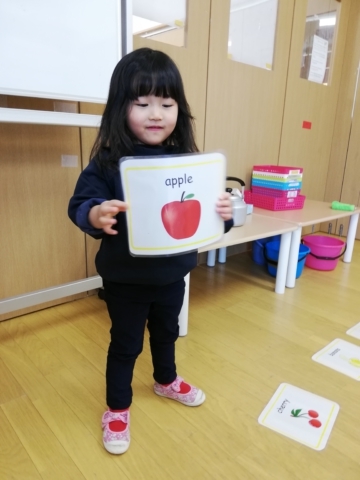 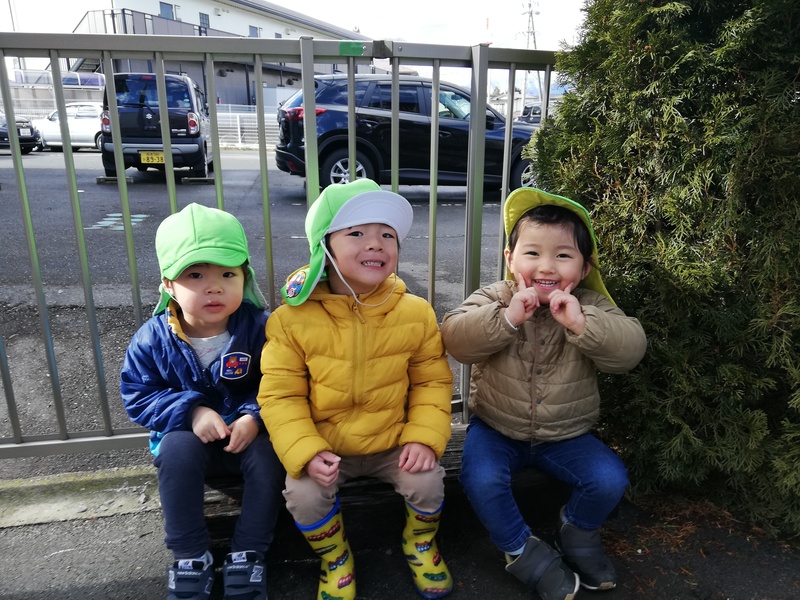 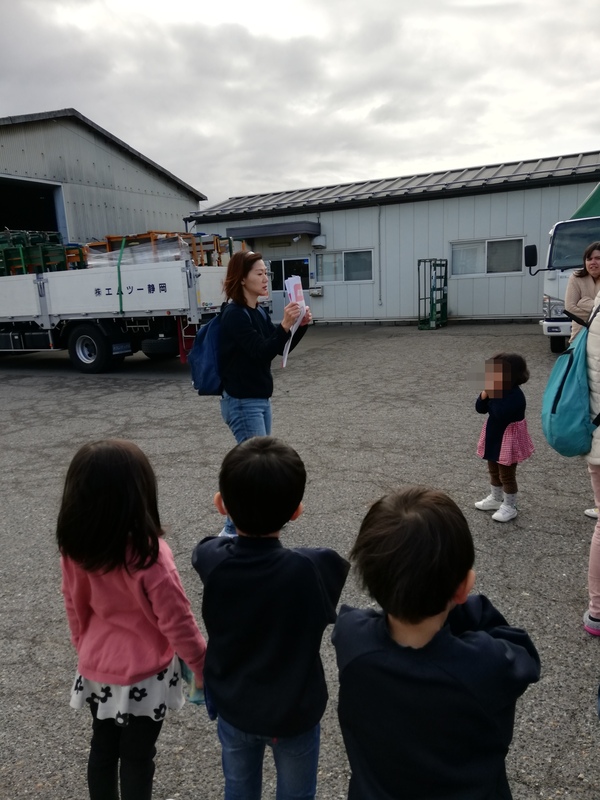 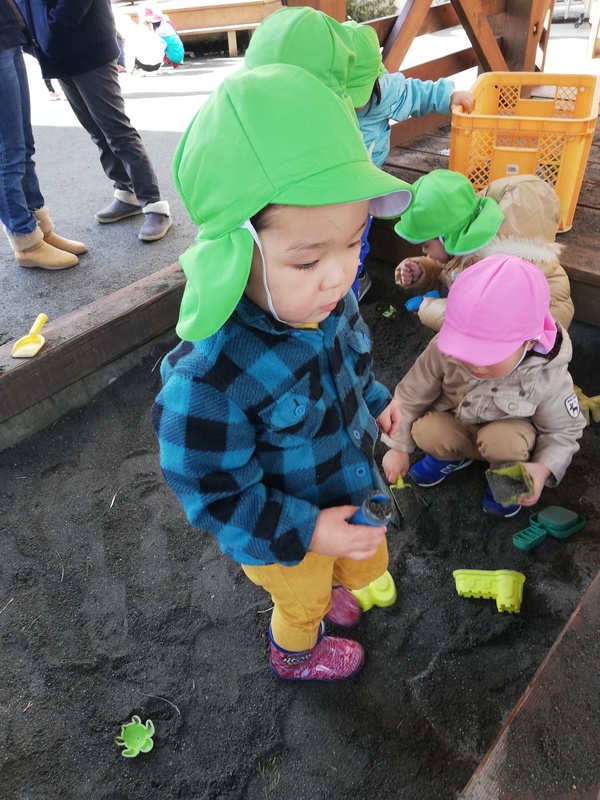 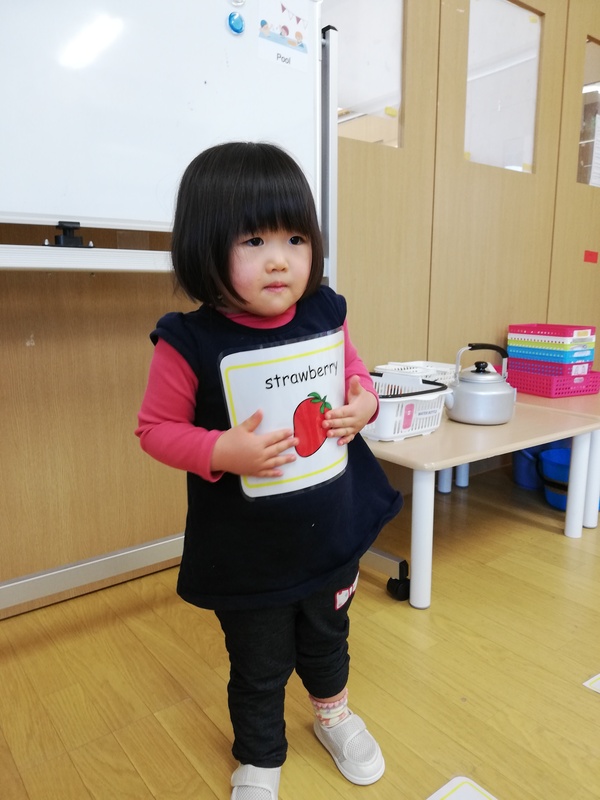 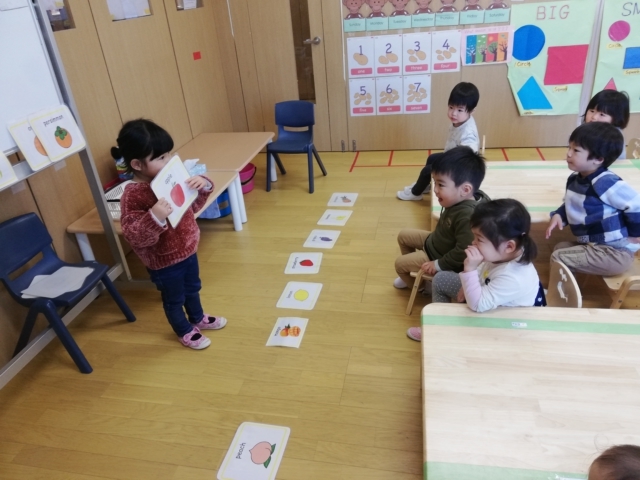 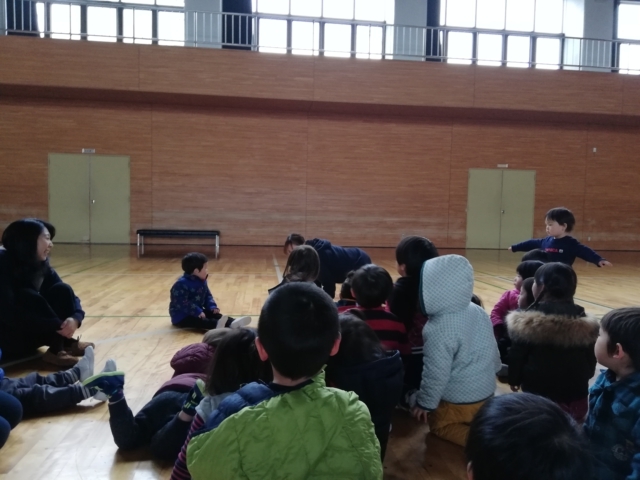 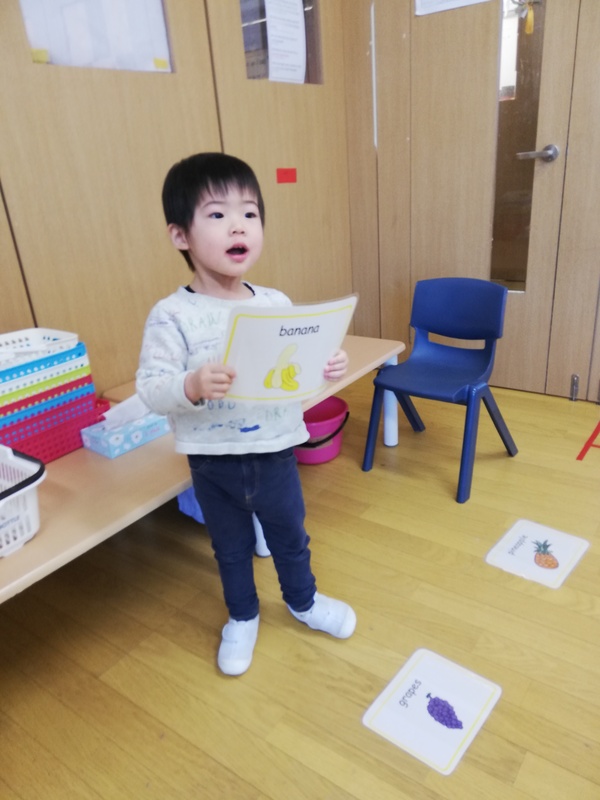 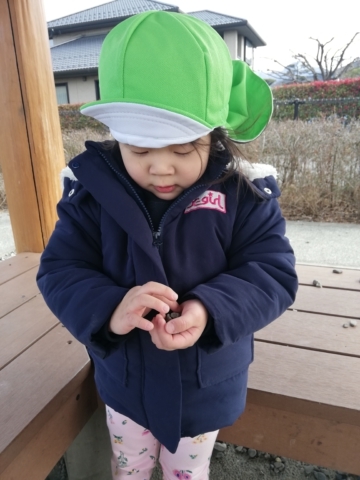 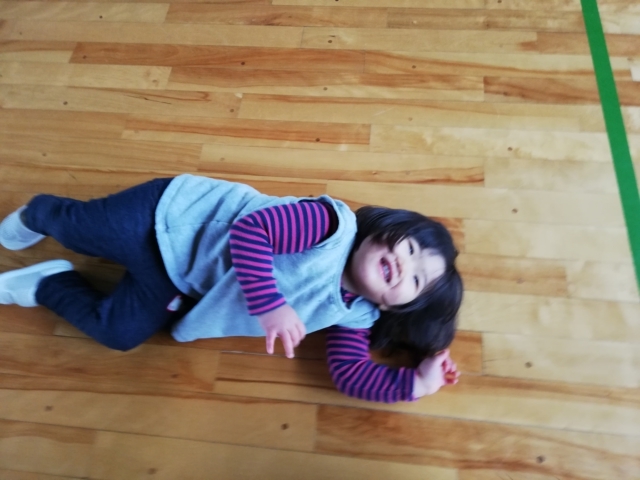 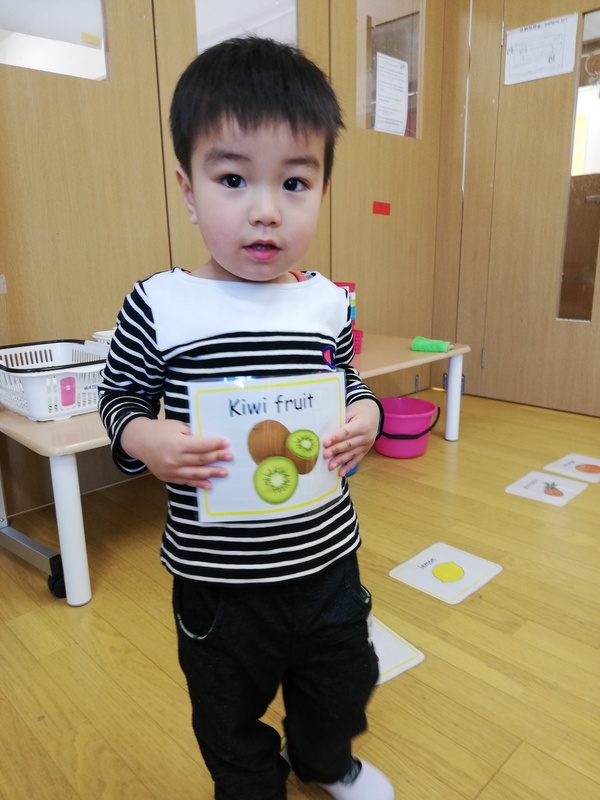 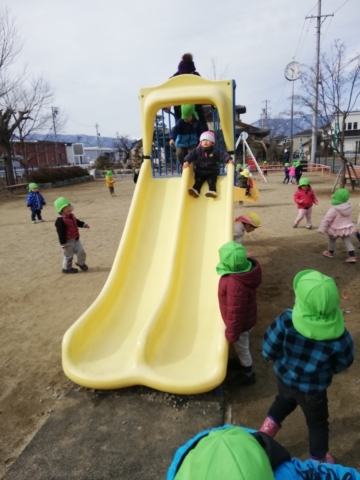 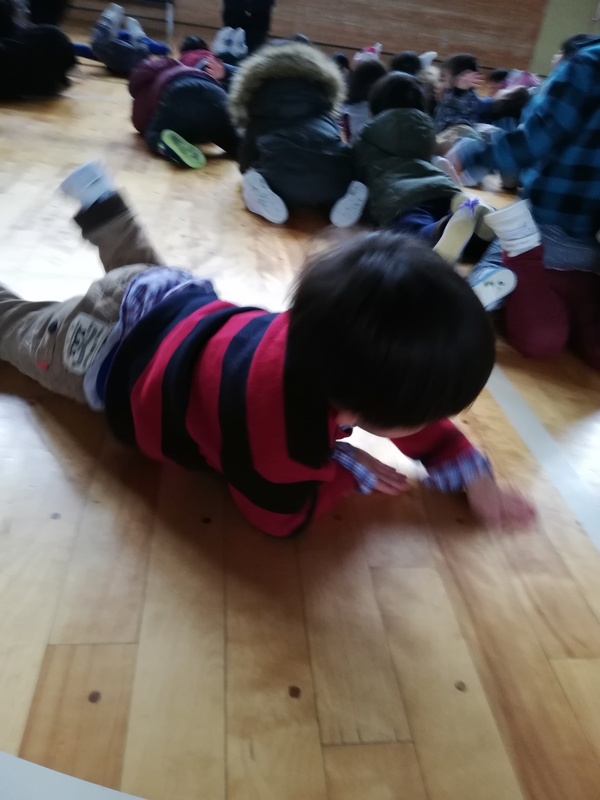 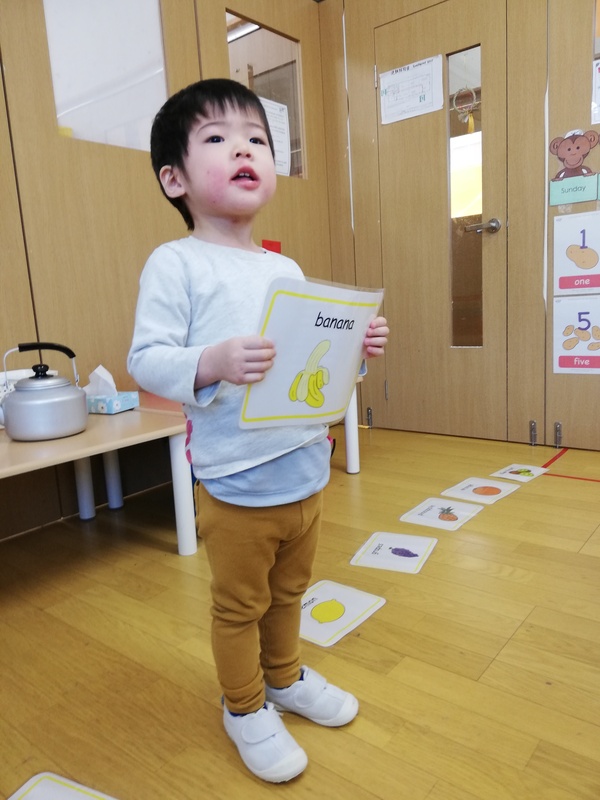 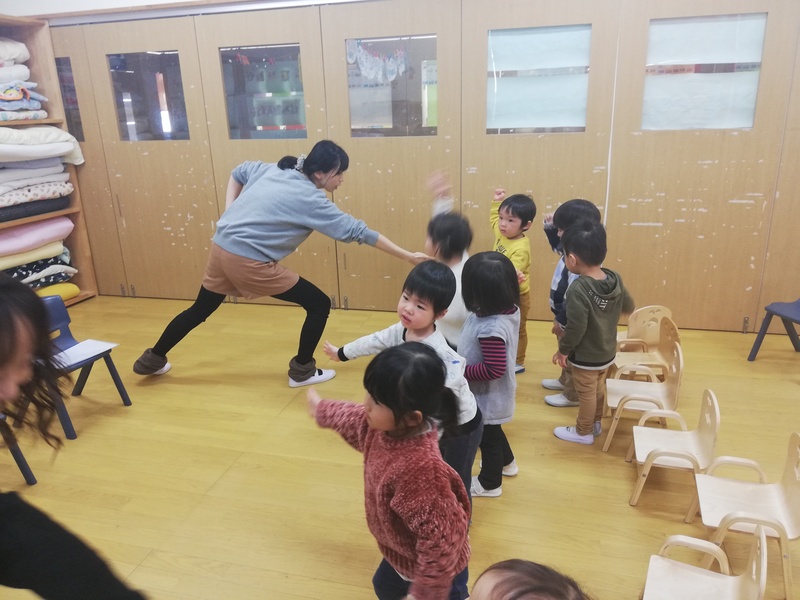 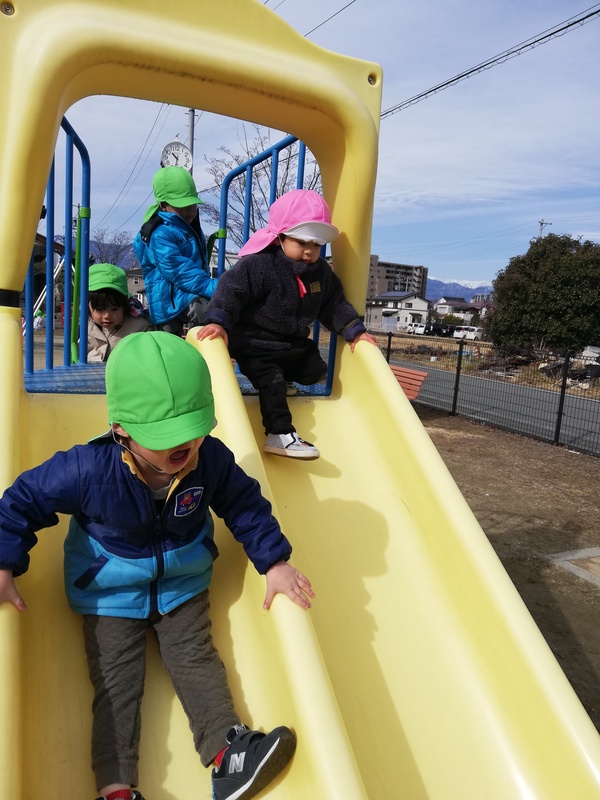 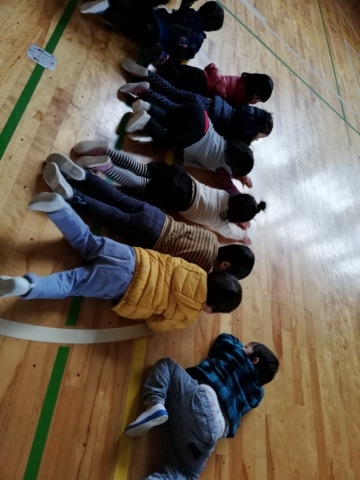 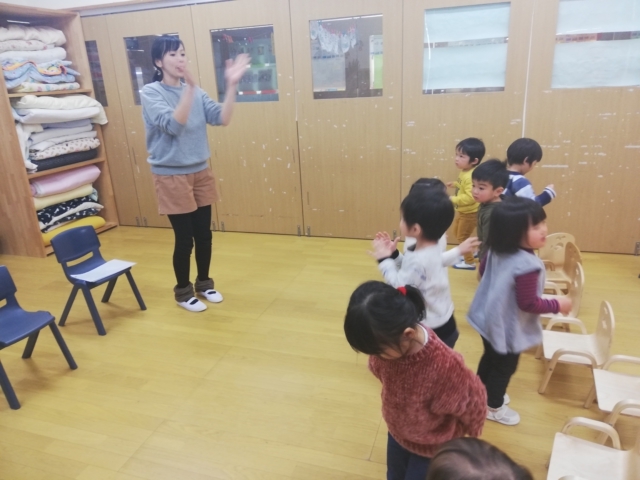 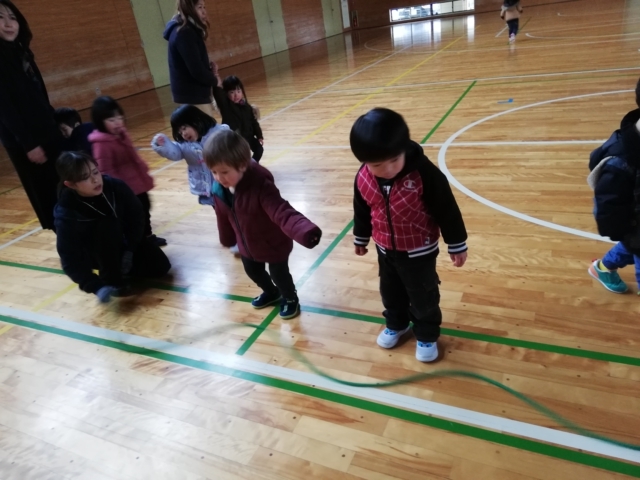 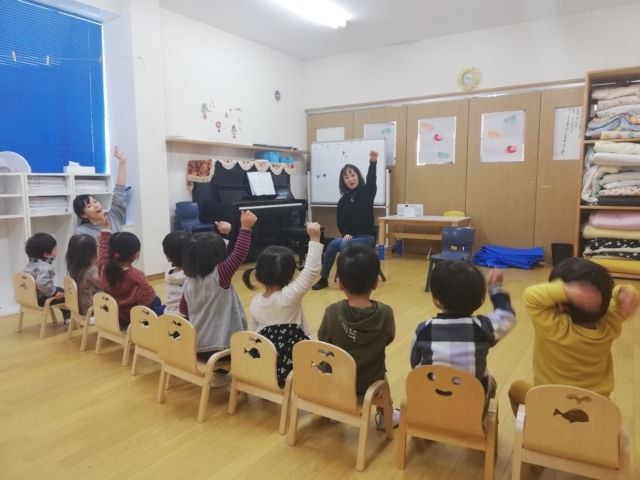 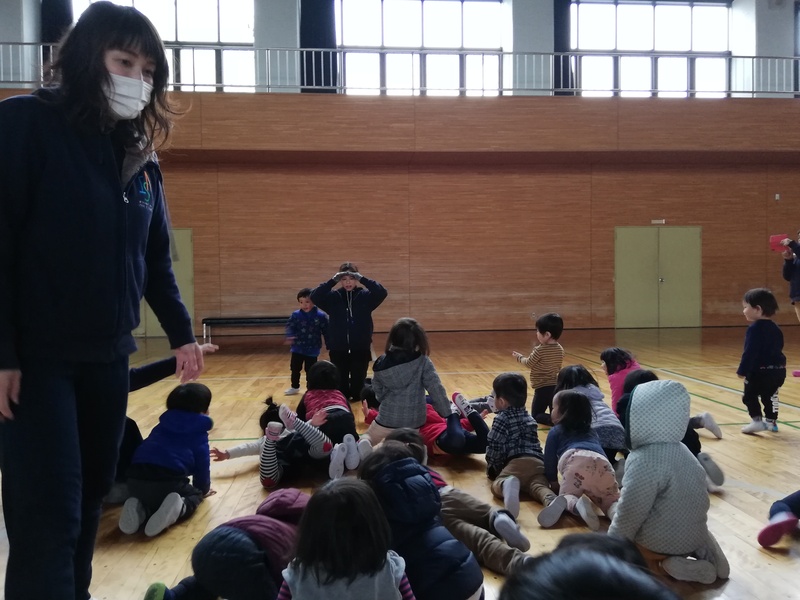 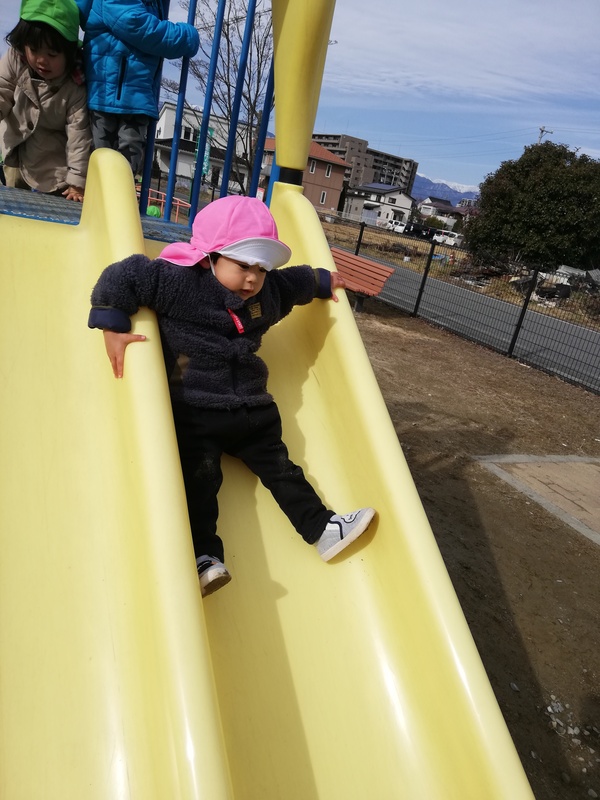 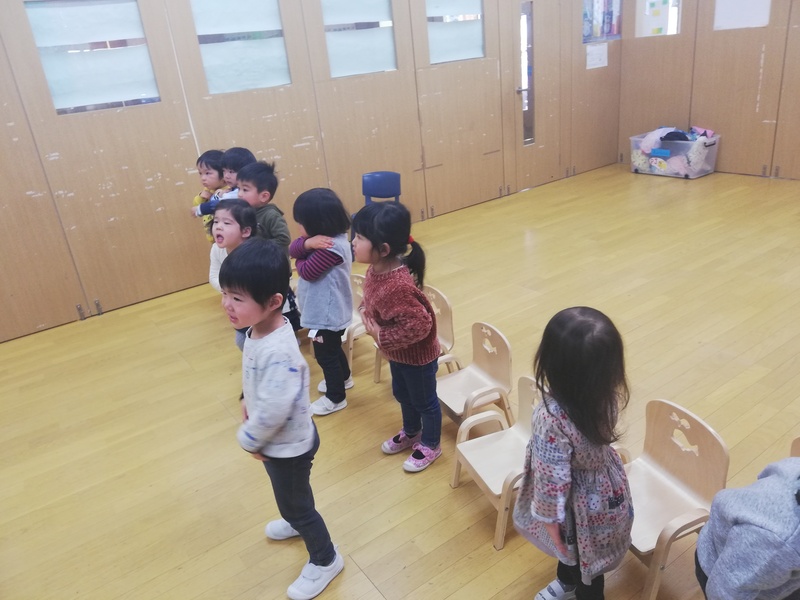 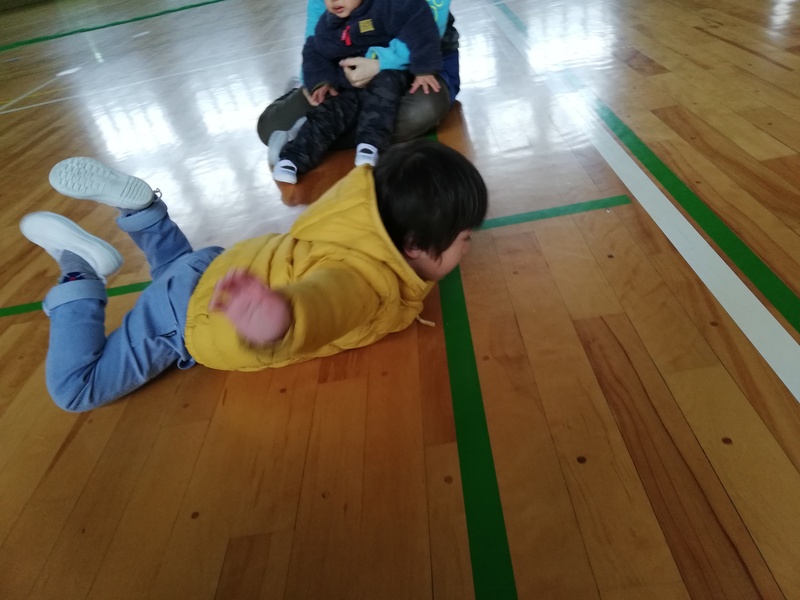 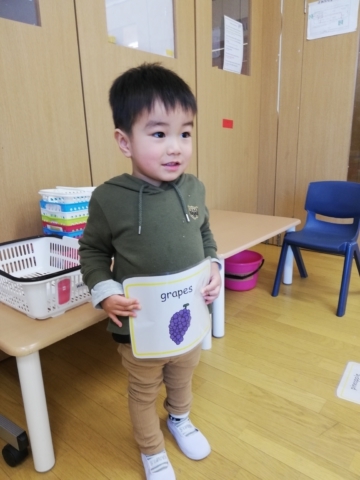 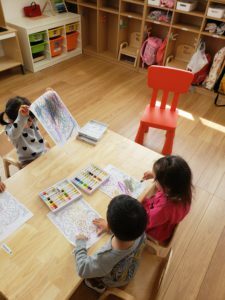 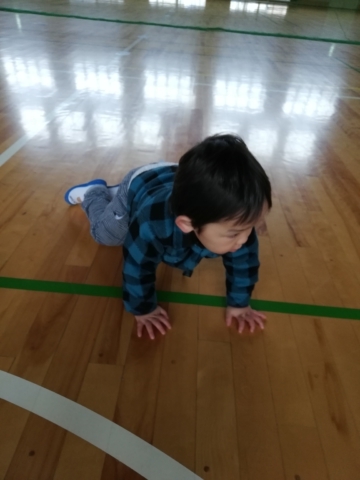 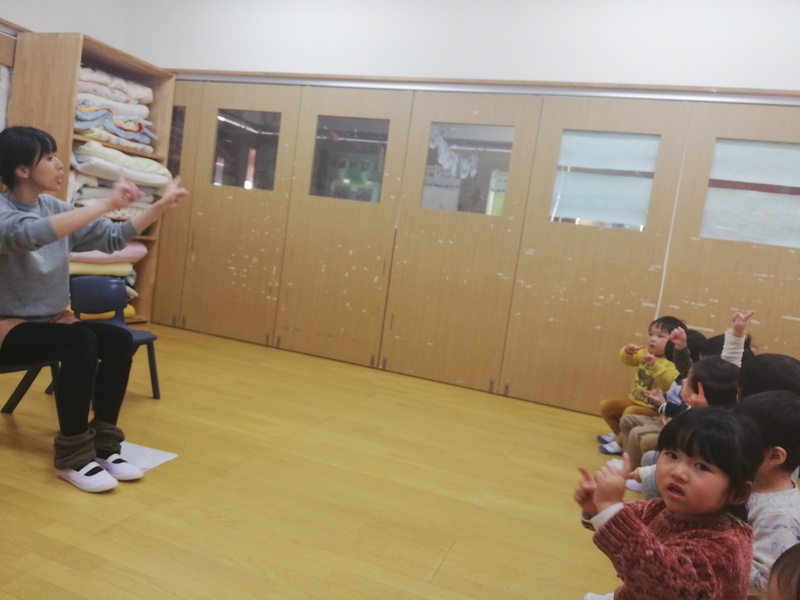 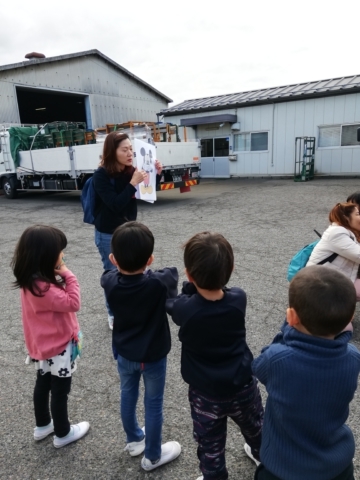 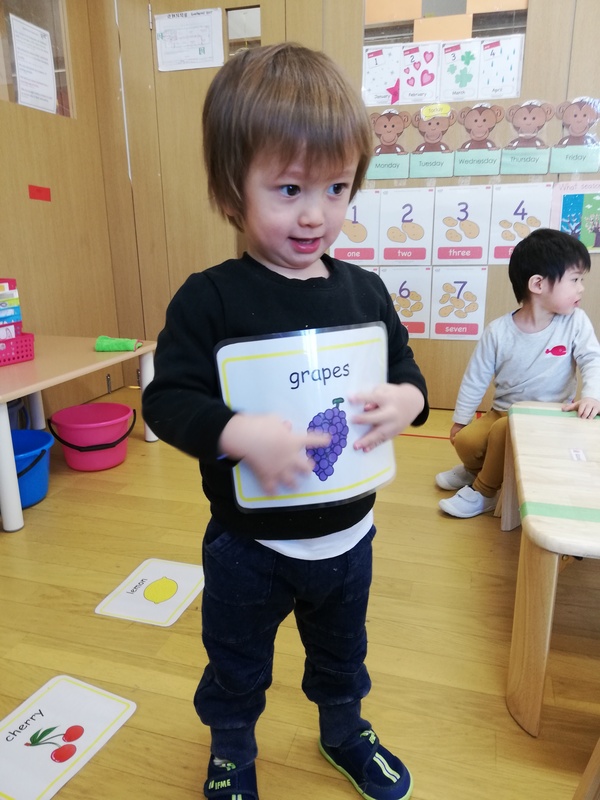 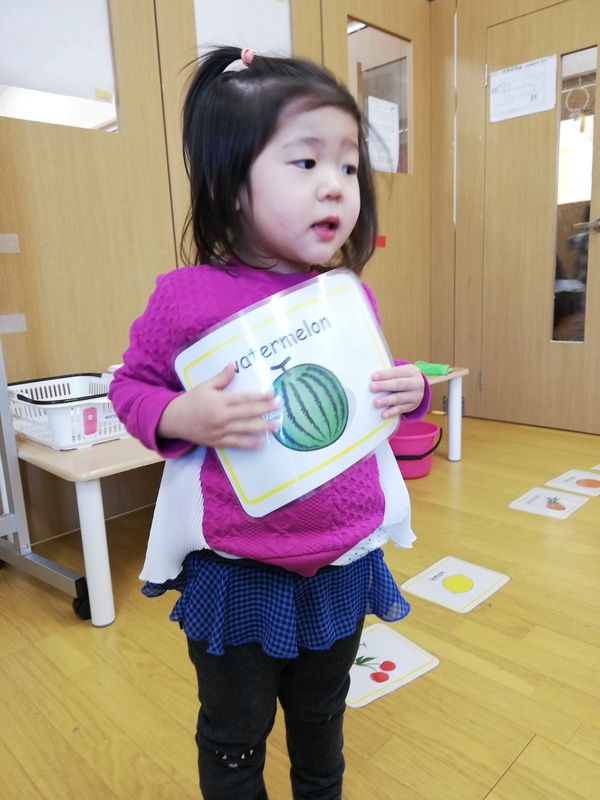 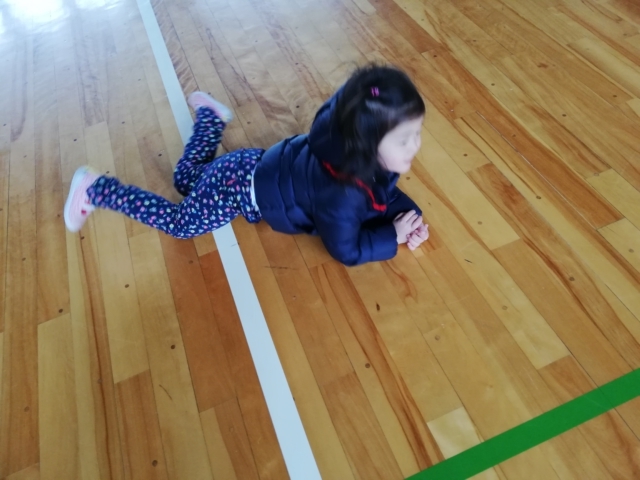 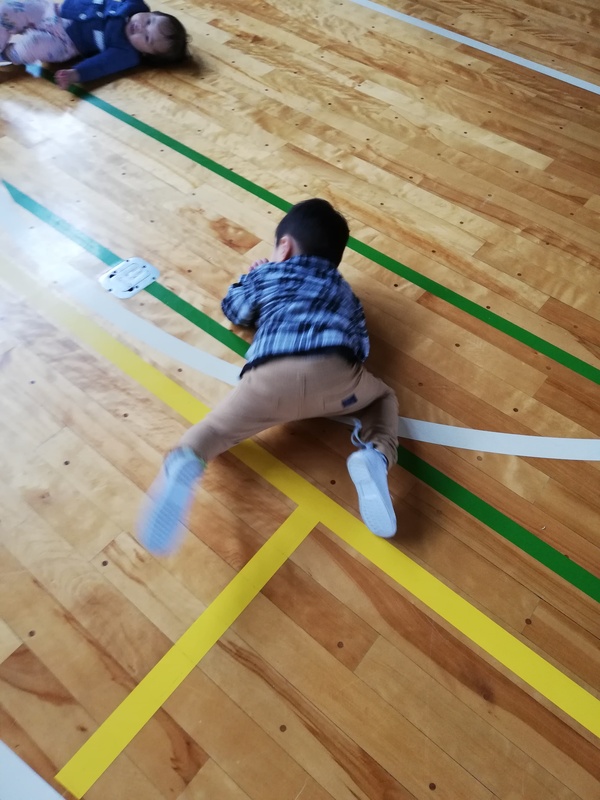 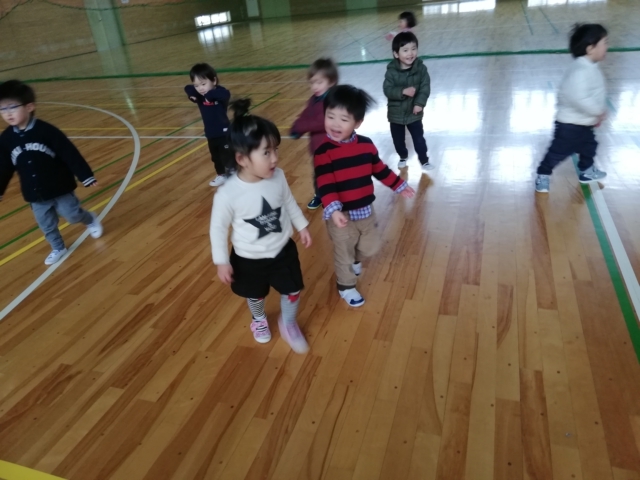 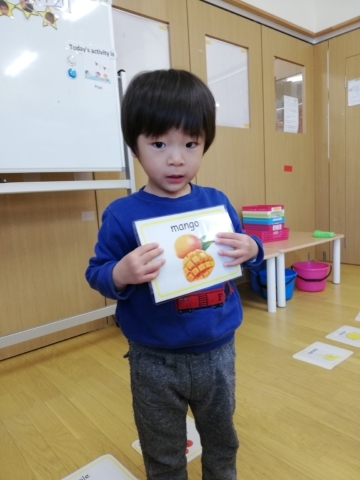 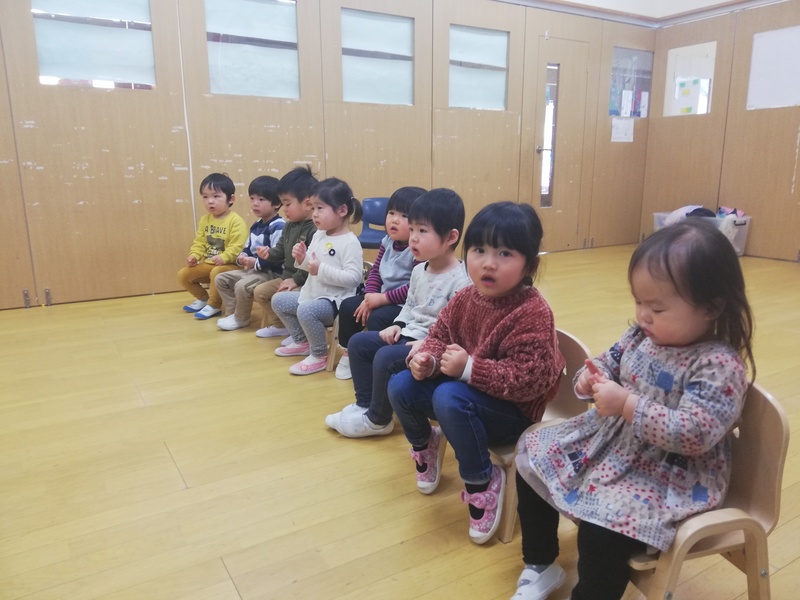 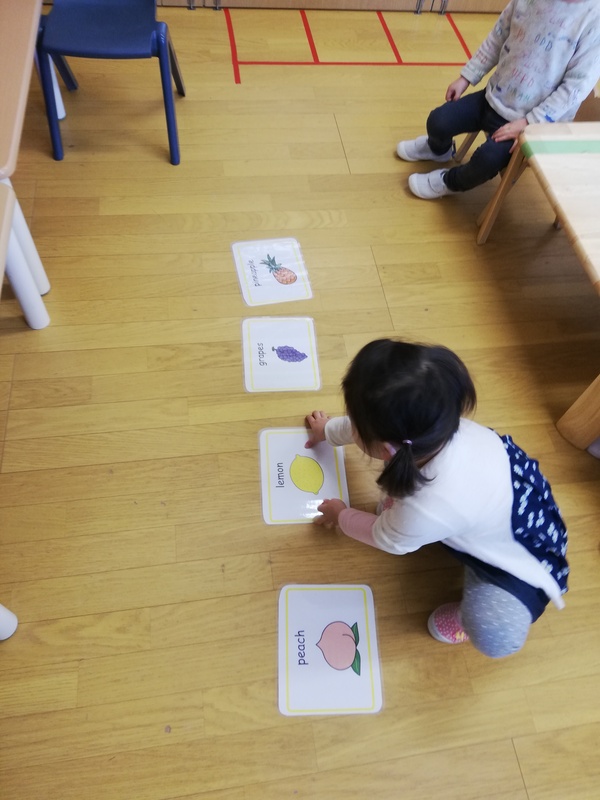 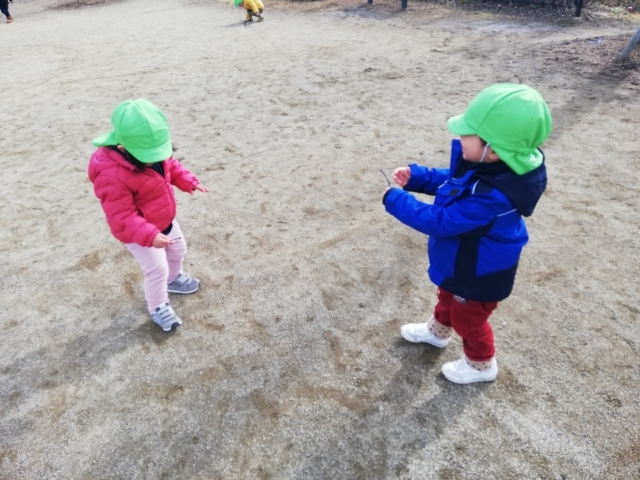 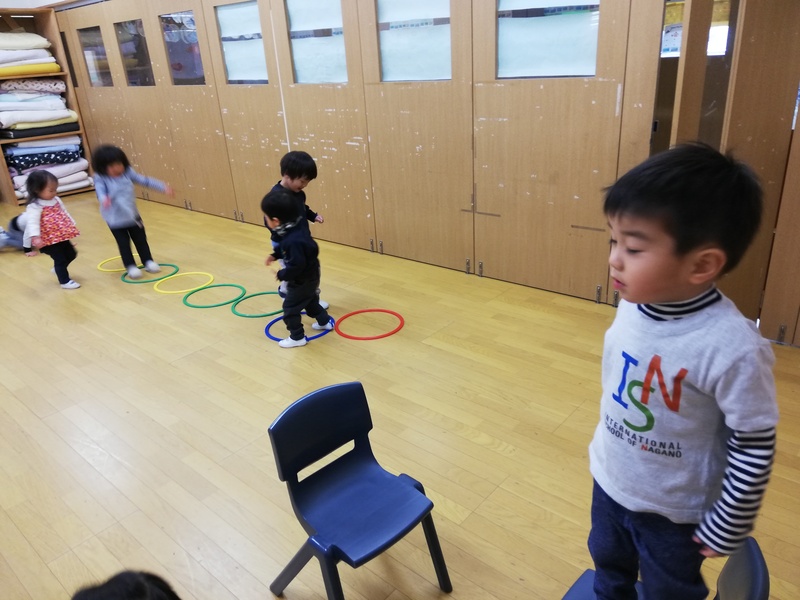 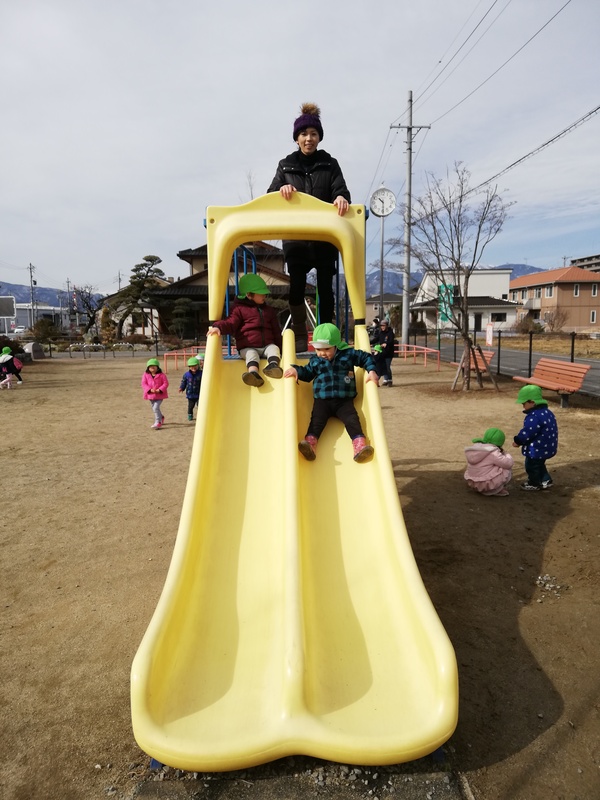 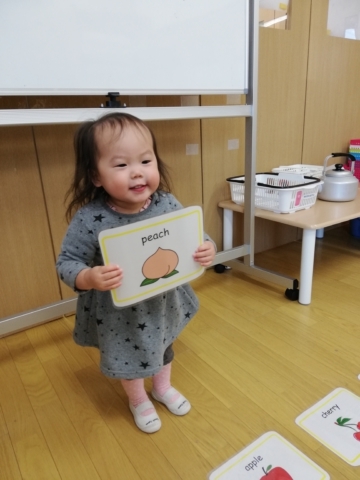 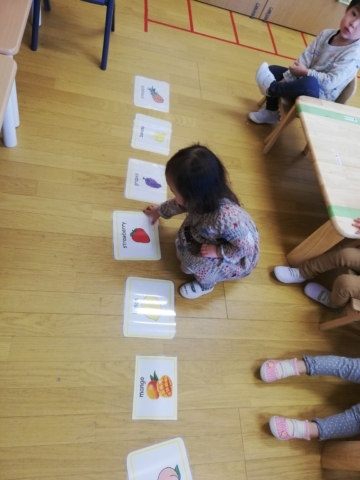 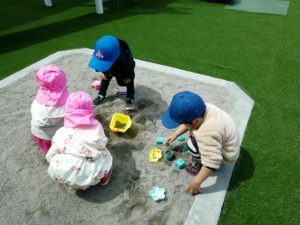 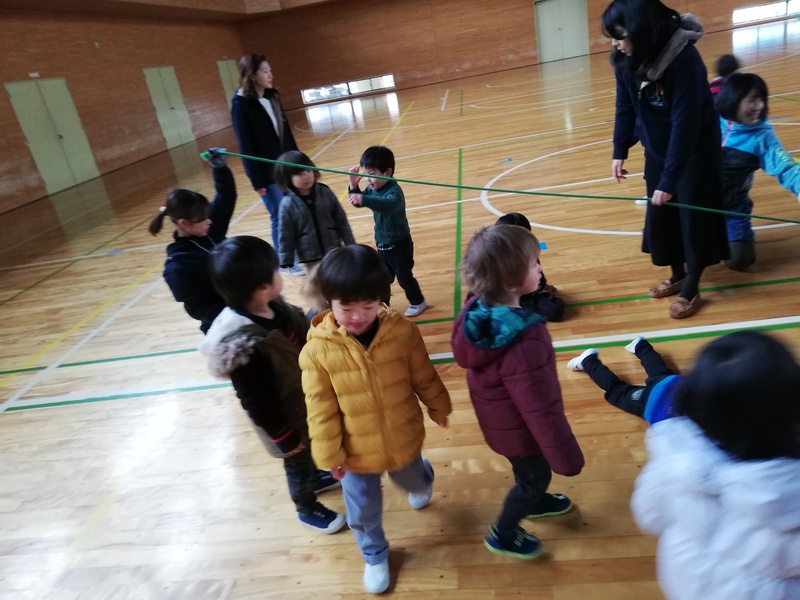 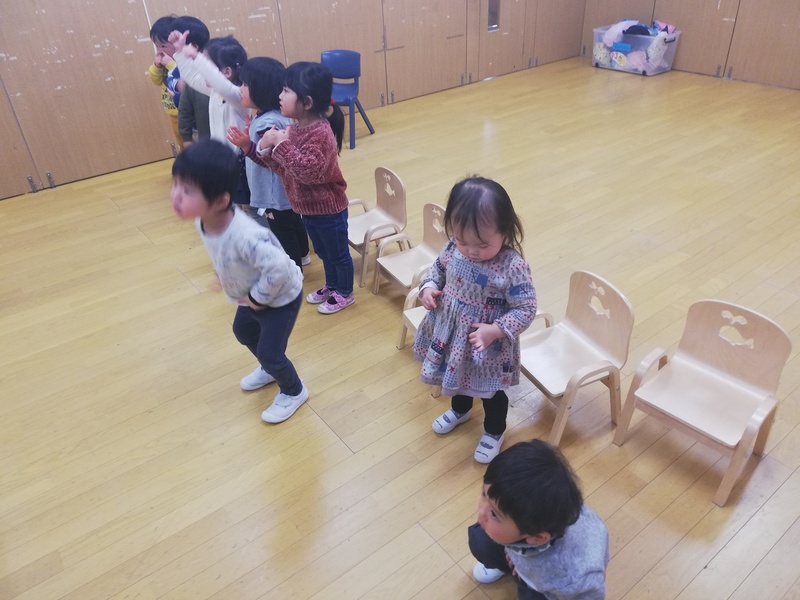 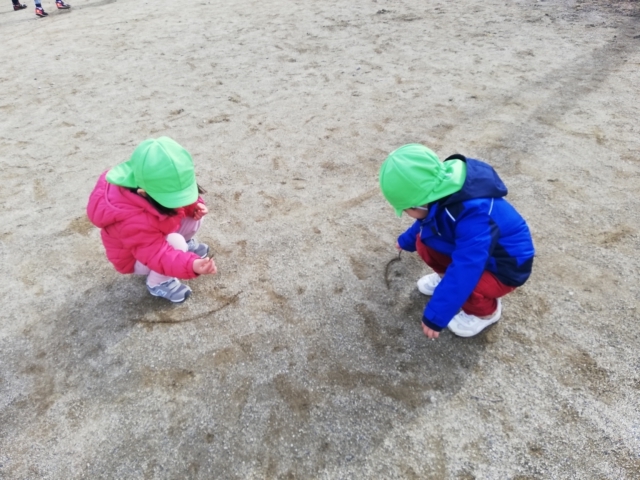 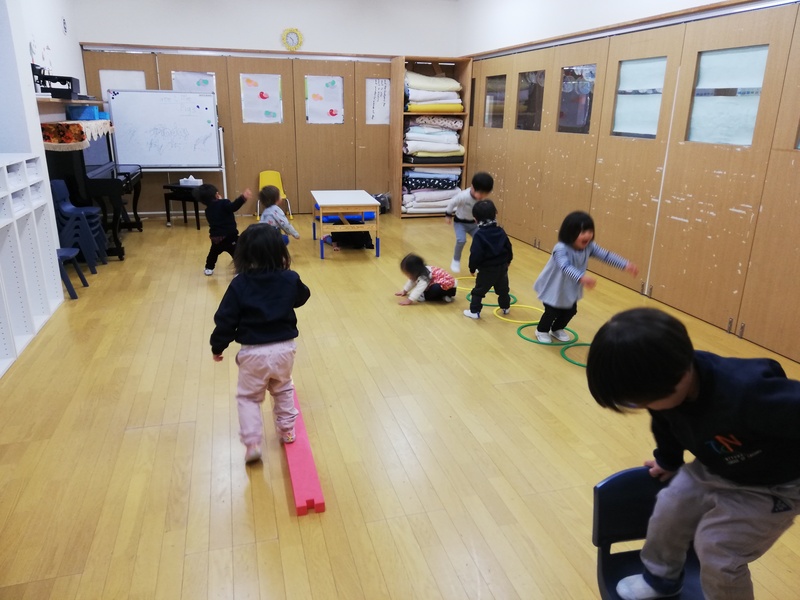 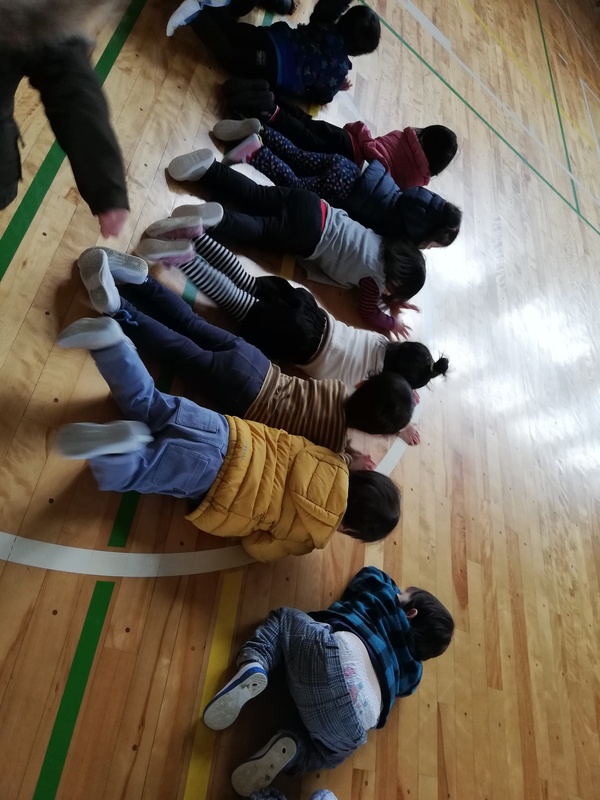 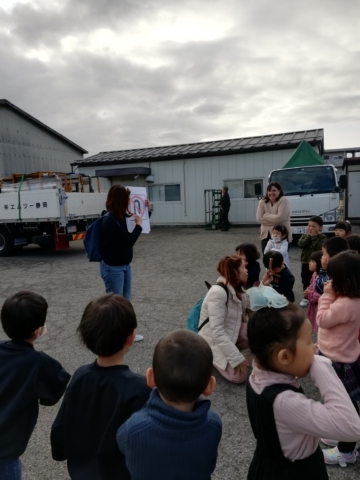 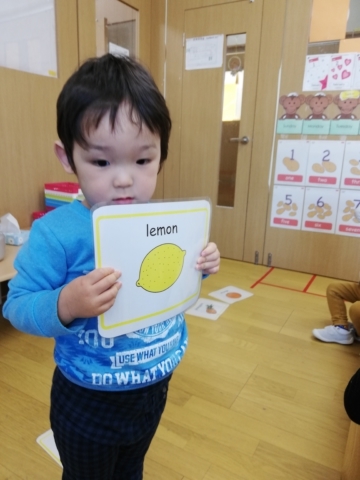 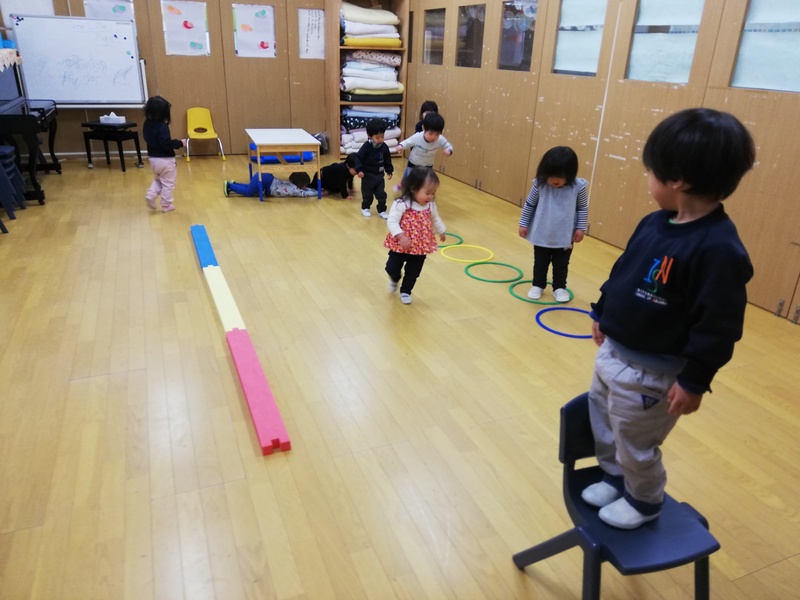 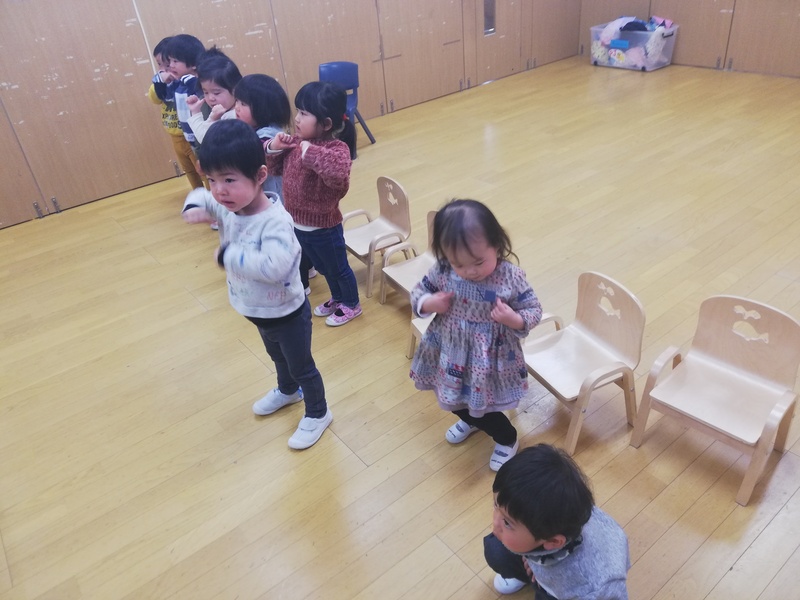 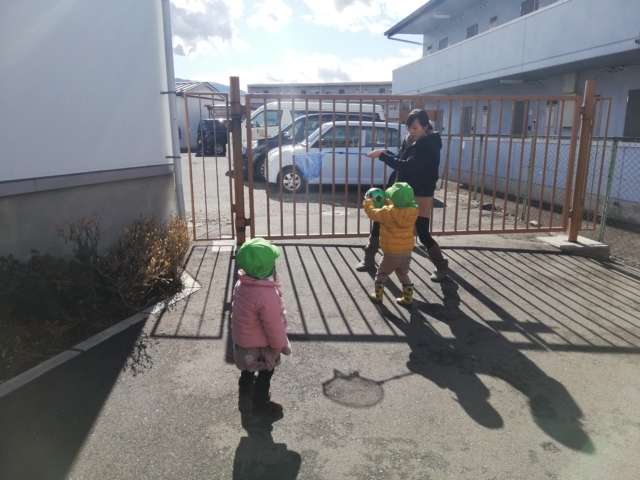 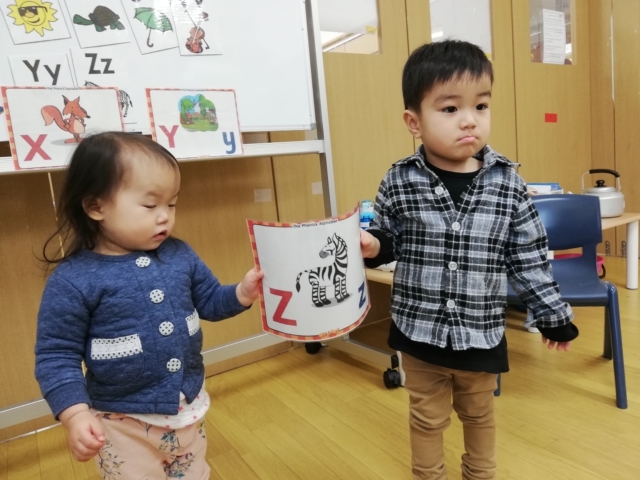 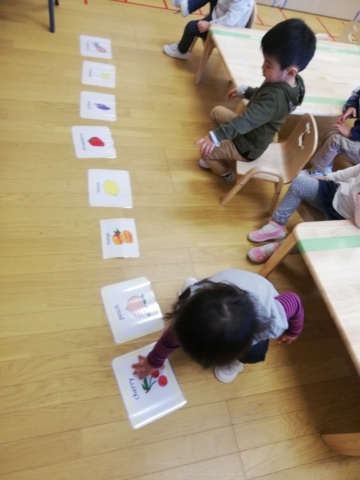 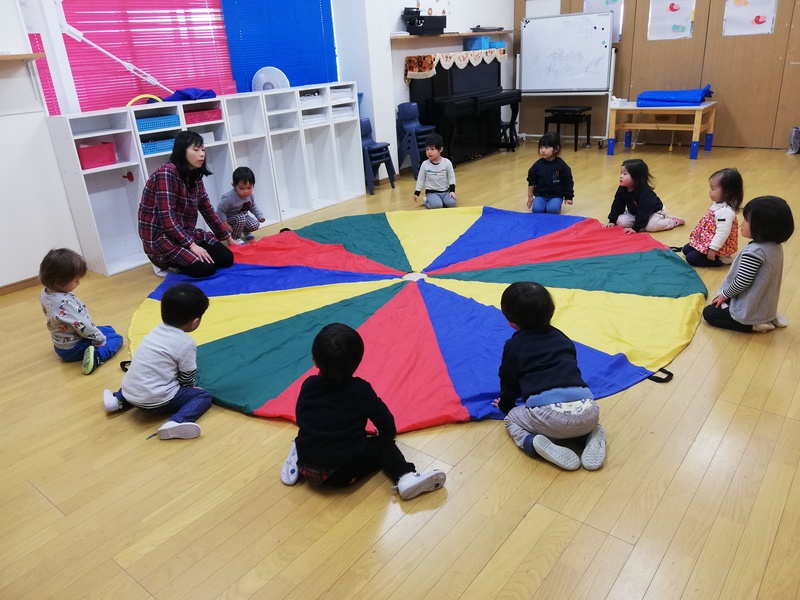 Our little ones also showed some flexibility in doing various exercises in the gym such as: jumping, running, rolling and crawling on the floor, and making an airplane using their bodies. Also, we did phonics from "X, Y, Z" and had a review from letters "A, B, C, D, E, F, G, H". 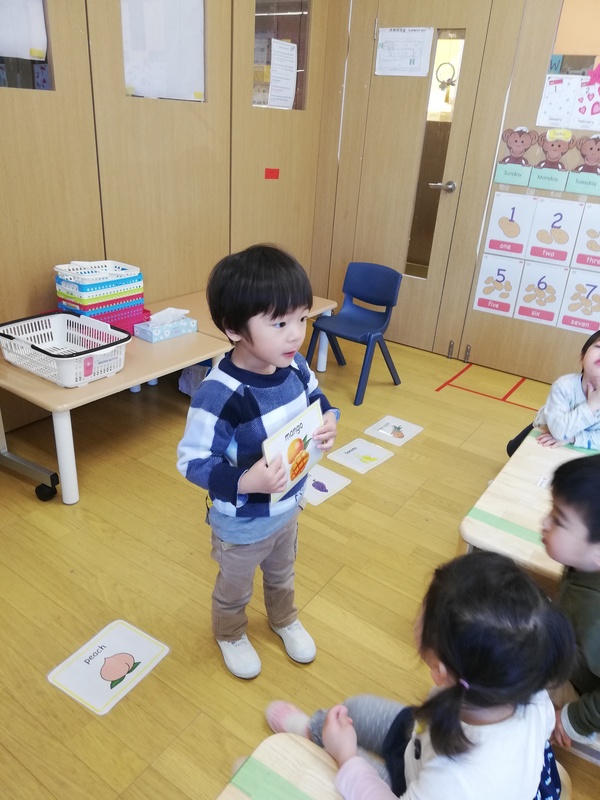 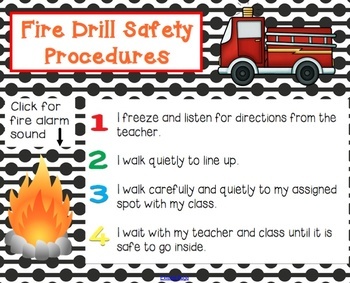 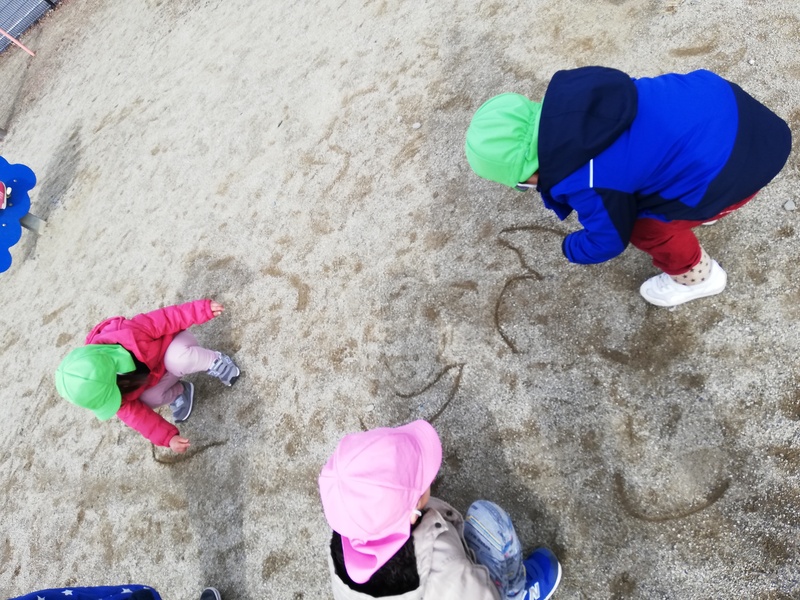 Lastly, we talked about our "five senses". The sense of sight, hear, smell, taste, and touch. 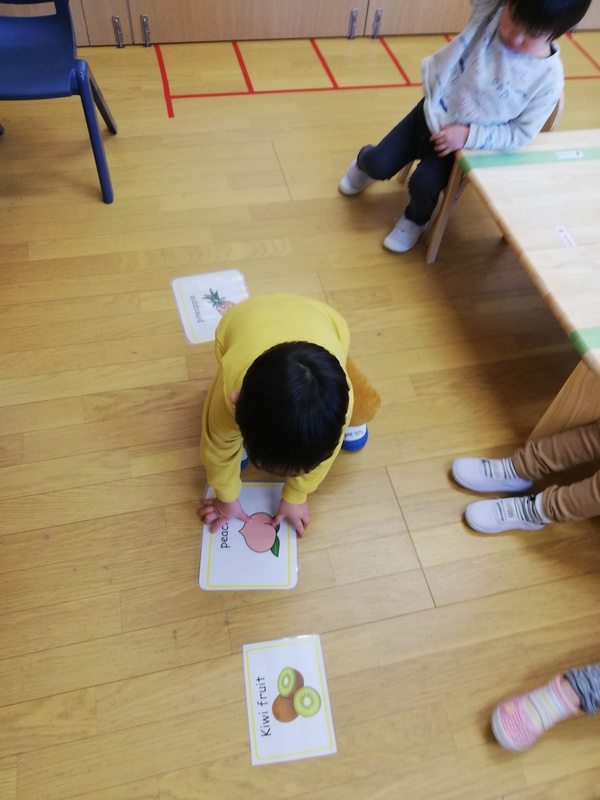 This week we discussed the sense of sight and we asked them what they can see using their eyes.